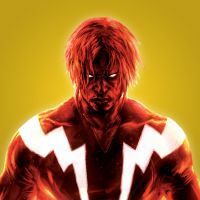 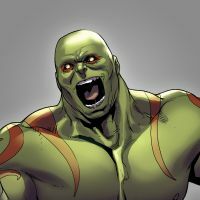 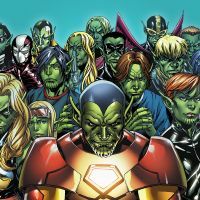 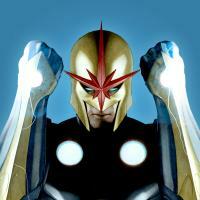 Marvelâ€™s cosmic champions stand united against the Annihilation Wave! 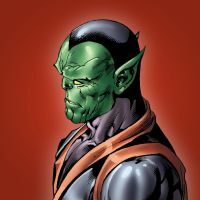 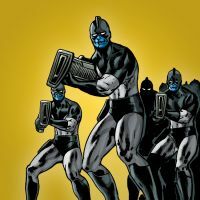 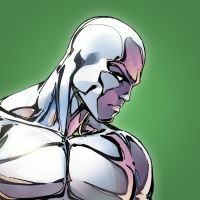 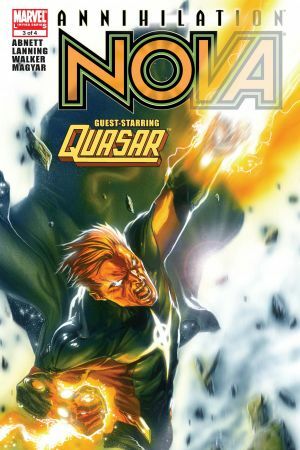 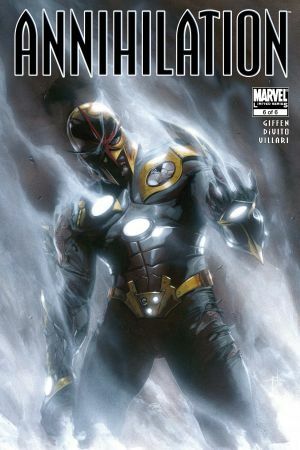 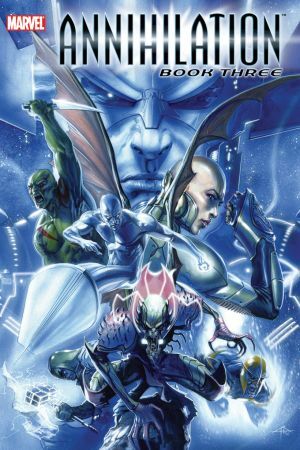 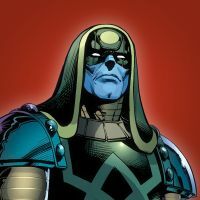 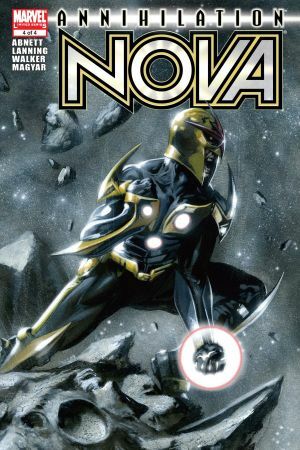 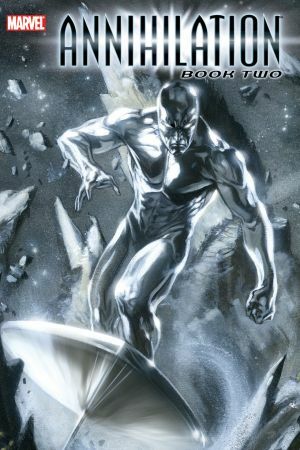 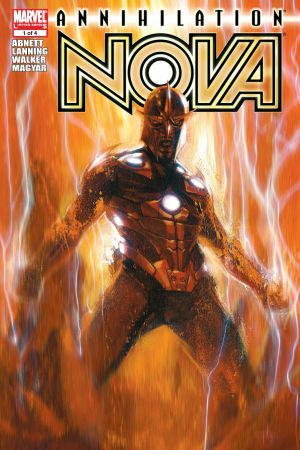 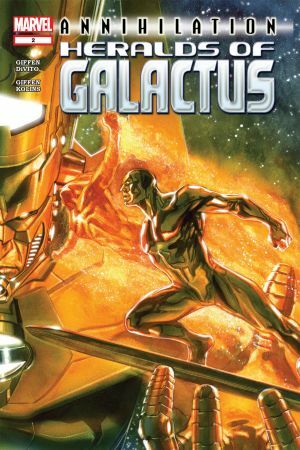 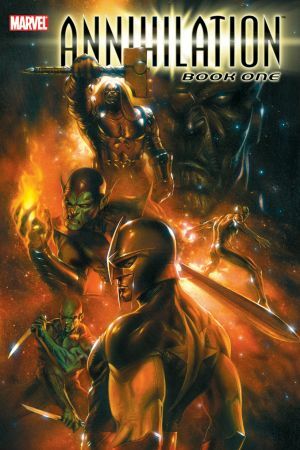 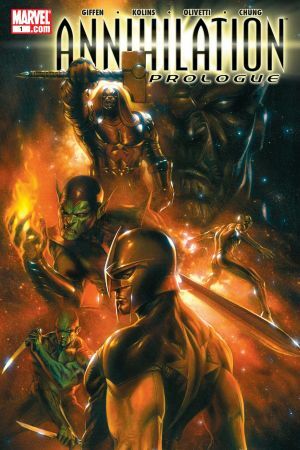 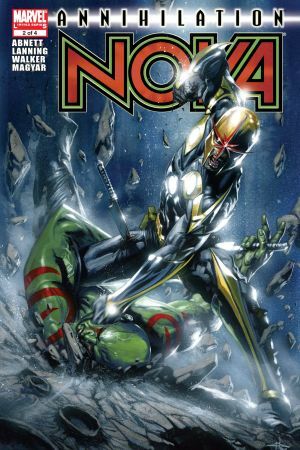 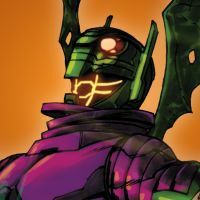 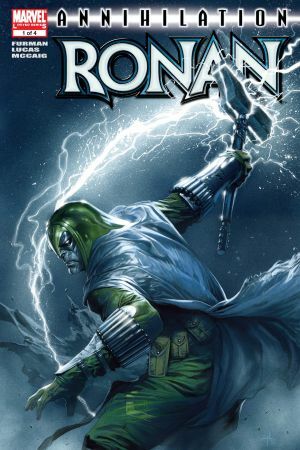 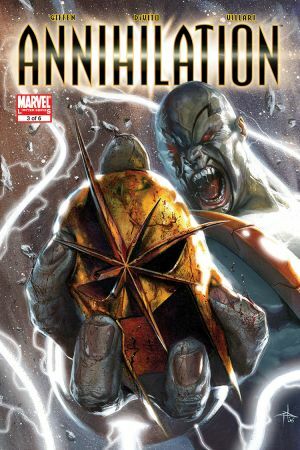 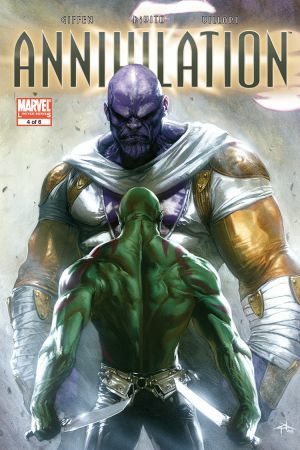 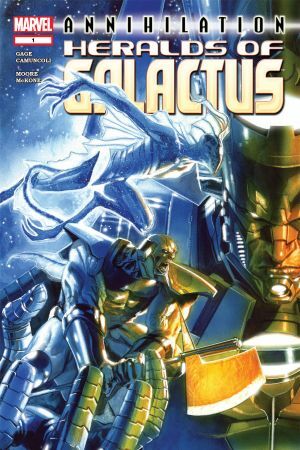 Parallel stories pitting the Silver Surfer, Nova, Ronan the Accuser and the Super-Skrull against Annihilus and his forces lead into a climatic six-issue war written by Keith Giffen with art by Andrea DiVito! 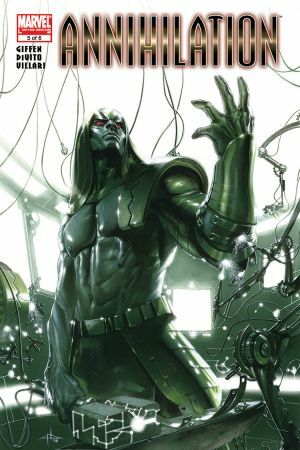 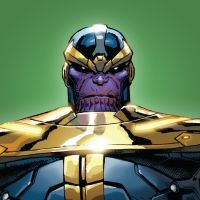 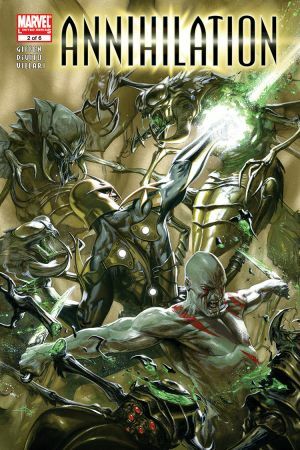 Follow the machinations of Thanos, the power of Galactus and the early seeds that will create the Guardians of the Galaxy!